Hubspot Platinum Level Agency Partner. We are a proven HubSpot Certified Partner since 2010 providing integrated marketing services. Step 3. Convert Design into your HubSpot web site. Our HubSpot web design services start at $12,000. Costs vary on deliverables determined in initial strategy session with you and costs are finalized with an estimate before work begins. View our Web portfolio here. We also offer inbound marketing services to help you create a great web site and these services can be added in addition to the web site design. 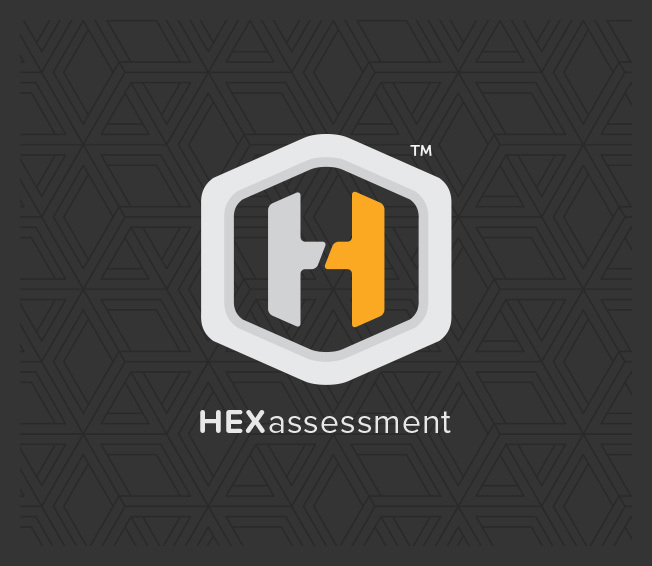 With Stream Creative’s exclusive HEXassessment analysis, take the guesswork out of achieving your goals with our step-by-step approach. We’ll help evaluate your business’ challenges and needs to develop a data-driven plan.